NEW LISTING! 2443 Lasso Avenue | Move-in ready! Picturesque single-level home only three houses from Chief Joseph Middle School. The awesome back & side yards spill onto bonus open space creating a large and open area to relax, play and enjoy the view. Baxter Meadows neighborhood trail meanders by the south side of the house. 4th bedroom can be used as an office, den or whatever your lifestyle desires. 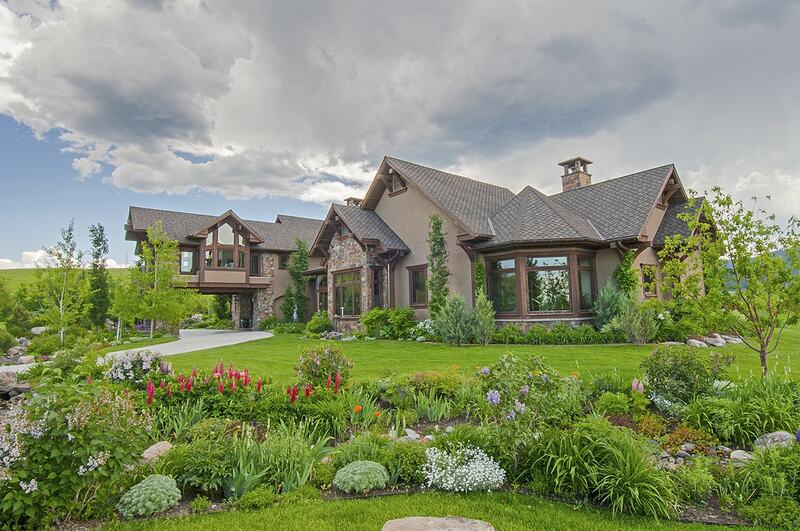 This home is welcoming, well-equipped and lives large! Oversized two-car garage for gear and toys. Central air throughout. Single-level living that doesn’t discriminate. Anyone could be happy living here!